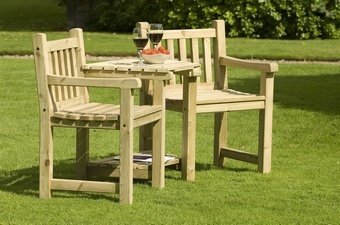 This sturdy, smoothly finished Athol Companion set would make a perfect edition for any family garden or patio. We strive to supply the highest quality of timber possible whilst remaining conscious of our environment responsibilities. 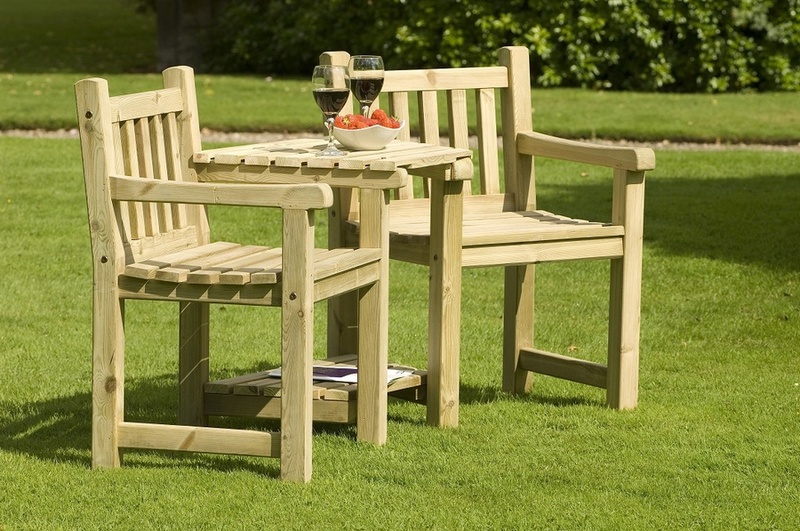 We are committed to producing out product range with timber from well managed and sustainable forests.